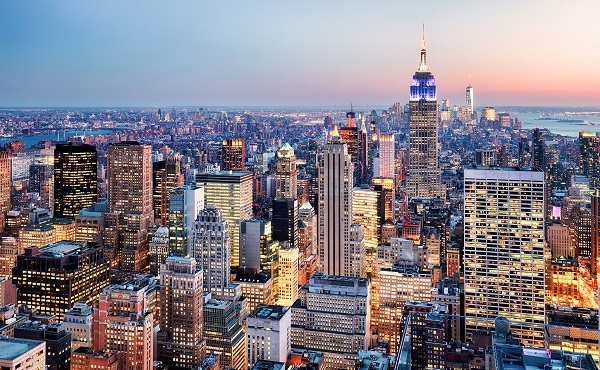 Your ten-night New York & Orlando multi-centre holiday gets underway with your flight from the UK to New York. 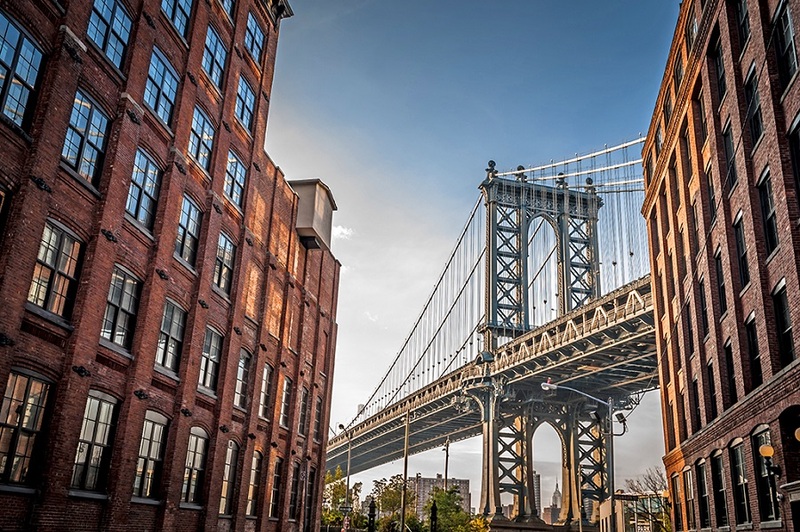 Make your way to your chosen accommodation, check-in for a three-night stay and be prepared to explore all that this great city has to offer. 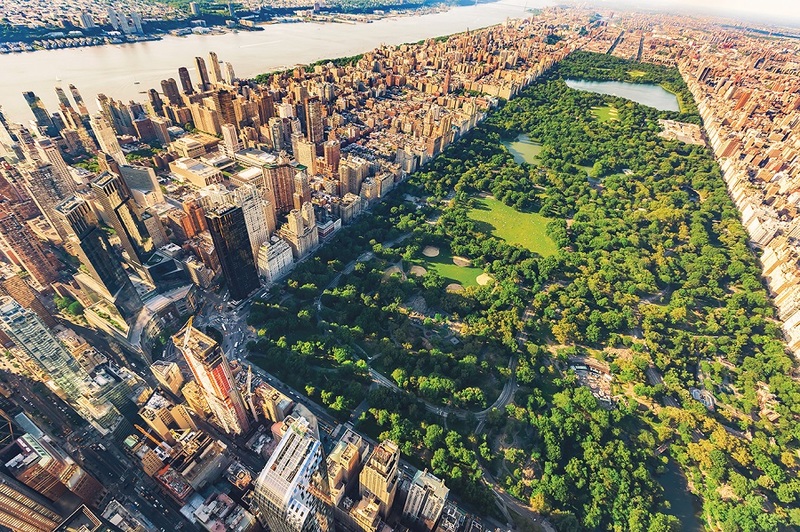 Experience up-close views of the Statue of Liberty, stroll through Central Park, and make your way to the top of the Empire State Building. Next, you'll move on to Orlando and spend seven nights in your chosen hotel. 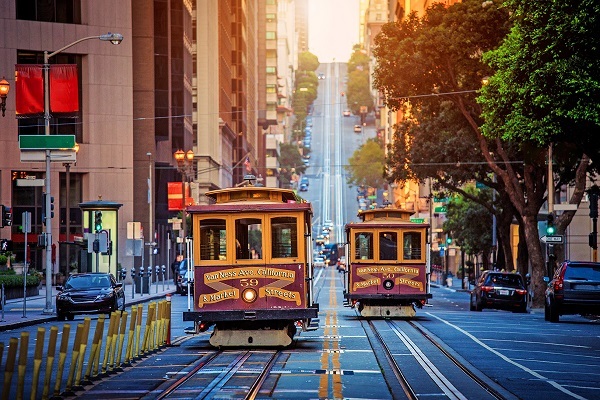 With plenty to do and see, you'll be mesmerised by the city; visit Walt Disney World Resort, Universal Orlando Resort, and SeaWorld Orlando for some family fun. Walk down International Drive, enjoy the peaceful surroundings of Lake Eola Park, and experience the interactivity of Orlando Science Center. On Day 11 you'll fly back to the UK with a lifetime of memories to treasure from your trip. 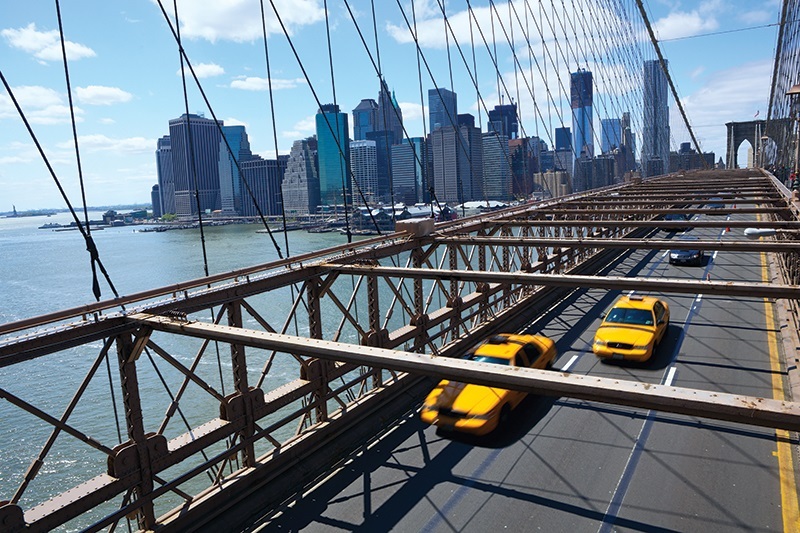 Your multi-centre holiday starts with your flight from the UK to New York. Transfer to your chose accommodation and check-in for a three-night stay. Experience up-close views of the Statue of Liberty, stroll through Central Park, and make your way to the top of the Empire State Building. 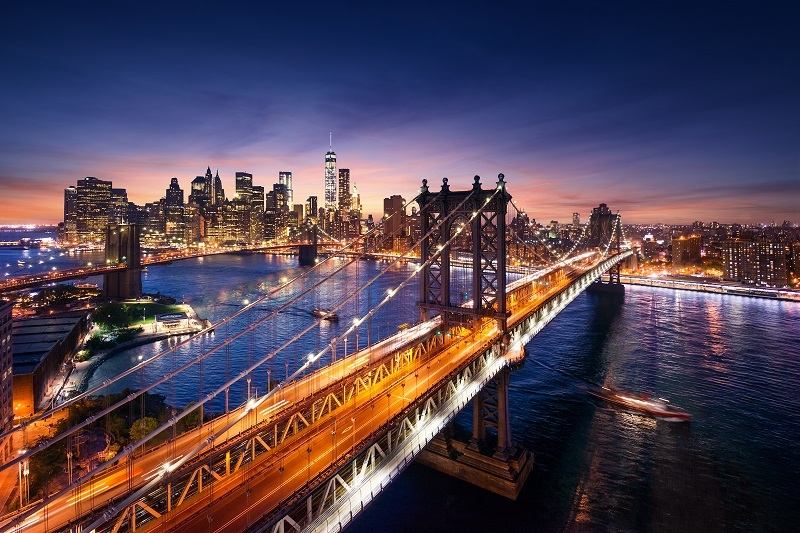 One of the greatest cities in the world, New York has the most iconic skyline; ascend the Empire State Building, Top of the Rock, or the One World Observatory for sweeping views of the city's five boroughs. Visit the National September 11 Memorial and Museum to pay your respects to those who lost their lives and board the Staten Island ferry to experience an up-close encounter of the Statue of Liberty. Shop 'til you drop in the huge department stores including Bloomingdales, Macy's, and Sak's to pick out a range of exciting buys. Discover designer names, boutiques, brimming markets, and chic thrift stores. There are also an abundance of galleries and museums to visit and enjoy the illuminating atmosphere of Times Square with a Broadway show. Round off your evening with a delicious meal at the great array of restaurants. 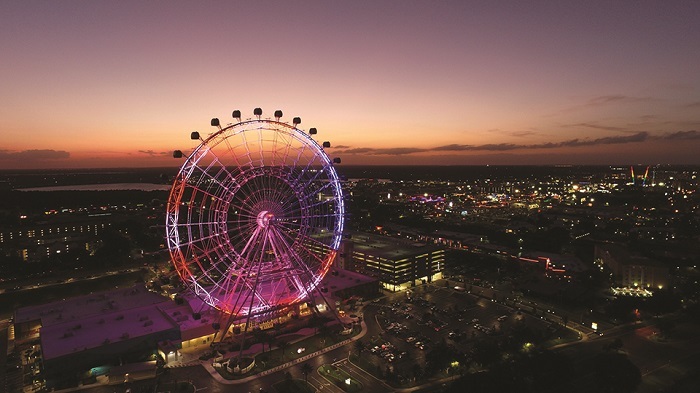 Transfer from New York to Orlando and check-in to your chosen hotel for a seven-night stay. During your stay visit Walt Disney World Resort, Universal Orlando Resort, and SeaWorld Orlando for some family fun. 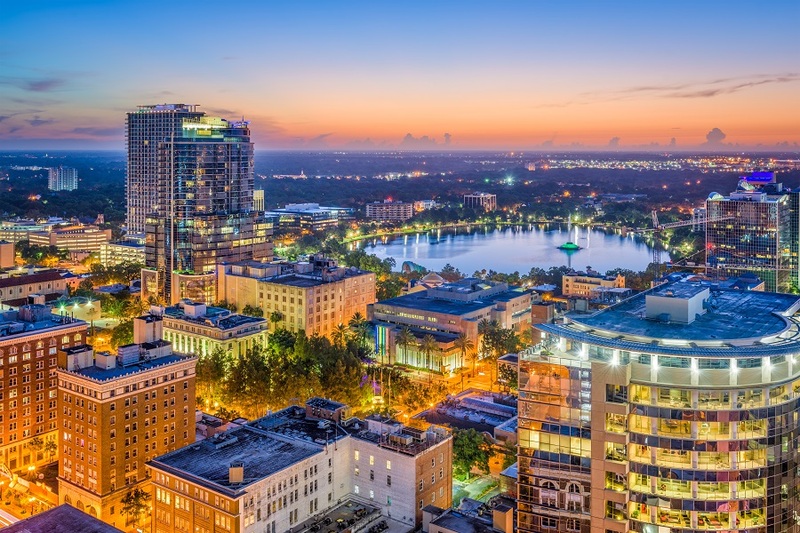 Walk down International Drive, enjoy the peaceful surroundings of Lake Eola Park, and experience the interactivity of Orlando Science Center. 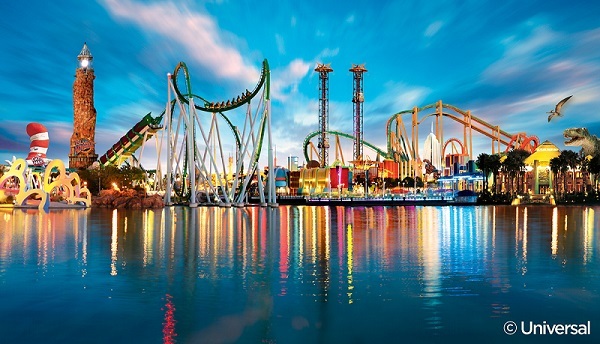 Home to many exhilarating theme parks, Orlando is a popular year-round destination for families. Hop on white-knuckle rides in Universal Orlando Resort and experience the magical feel of Walt Disney Resort. Spend time in Magic Kingdom Park, Epcot, Animal Kingdom, and Hollywood Studios. Escape the crowds to admire the natural scenery of Florida; take a stroll through the peaceful Nature Preserve of Tibet-Butler. 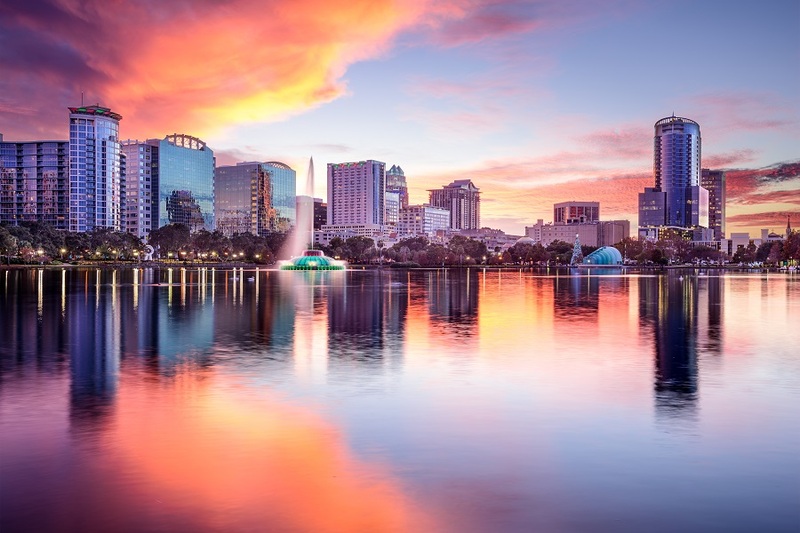 Row the waters of Lake Eola Park situated in Downtown Orlando, or alligator-watching on an airboat tour on Lake Tohopekaliga is ideal for thrill-seekers. Universal City Walk is brimming with opportunities to play mini golf, watch a movie, or sip drinks and sing karaoke in the numerous bars and nightclubs. 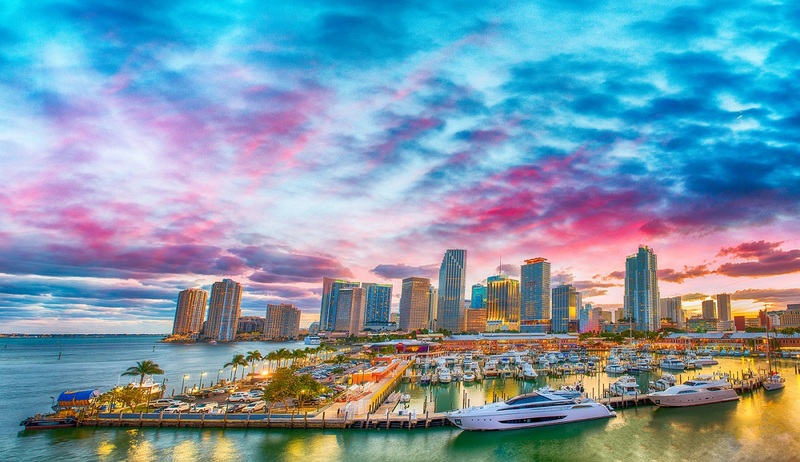 Sun worshippers can catch the warmth of the rays and unwind on Tampa Beach Bay to completely kick-start holiday mode. Guide price is per person. Based on 4 people sharing for 10 nights on Room Only and Bed & breakfast. Flying from Regional Airports. Year round departures. All overseas transfers available.